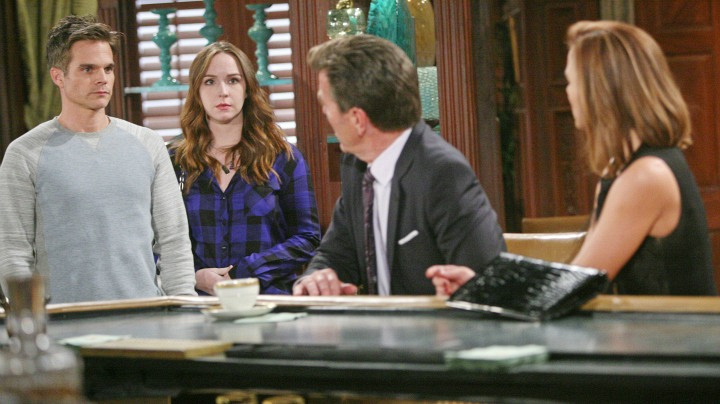 Y&R Recap: What Does Victor Have Up His Sleeve? Kevin struggles to make things right. After telling Billy about his deal with Victor, Kevin confronts Jack, who is none too pleased by the techies' betrayal. However, once Kevin tells Jack that Victor kicked him out of the deal, Jack begins to funnel his anger towards the Newman patriarch.